Sheryl has over 15 years’ experience in senior executive roles across the Financial Services, Retail and IT&T industries in creating strategic partnerships and high performing teams to deliver corporate vision. Prior to joining Brightside, Sheryl has run her own management consulting business, was the Strategic Marketing Manager and Head of Channel for FlexiGroup (FXL), responsible for leading key strategic projects in support of the company’s diversification strategy in driving global growth, including a successful IPO to become an ASX200 listed company. Graham joined IC Frith as Finance Controller in 2006 and was promoted to CFO in 2007 and is responsible for the financial performance, accounting and analysis for global operations. 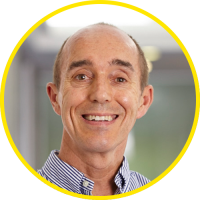 Graham has over 30 years commercial finance experience and is a CA with the Institute of Chartered Accountants. Prior to joining the company Graham held senior roles with Time Inc, EMI Music in Australia and New Zealand. 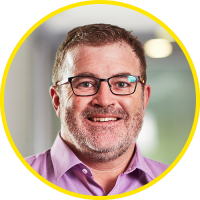 Grant brings with him a wealth of experience from running his own business in the Sales & IT industries to working for key organisations such as QBE Insurance, Bupa, and University of Technology Sydney with strategic expertise in growing and diversifying businesses. 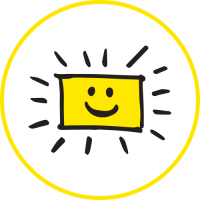 Grant first engaged with Brightside to help support our key strategic project delivery in October of 2016. He quickly implemented project management processes, managed key suppliers and worked alongside the IT, Operations, Sales & Marketing teams to successfully implement 13 key projects to finish off the 2016/2017 Financial Year on a high. Since joining the company in 2012, Brendan has managed the European operations of Brightside in Ireland, Croatia and Slovenia. With more than 15 years of sales and leadership experience, Brendan has a strong commercial acumen with the retail industry. Prior to joining IC Frith, Brendan prior roles included working as a Franchisee with Harvey Norman and National Sales Leader roles with Belkin International for six years and NEC. 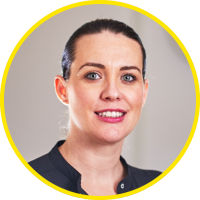 Chantelle has been with Brightside since 2006 and held a number of management positions prior to being appointed as the General Manager of New Zealand in 2015. 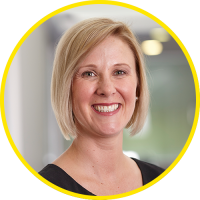 With sound leadership experience across operations and sales, Chantelle is responsible for promoting robust relationships with key partners, optimising operational effectiveness and delivering strategic sales development and growth opportunities within the New Zealand market. Previously Chantelle worked in the Corporate Travel Industry with both American Express and Orbit Corporate Travel. Anita joined Brightside in April 2016 and brings 15 years international marketing, communications, and product experience. Anita is responsible for Brightside’s global marketing, brand & communications strategy to drive growth, brand awareness, and market share. She brings a wealth of experience across all marketing disciplines, within B2C, B2B and Enterprise. 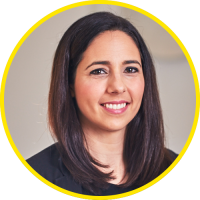 Prior to joining Brightside, Anita has worked across a variety of industries from luxury brands, entertainment, retail, finance, and insurance, including key positions at L’Oreal UK and Australia, Sony Pictures, and David Jones. 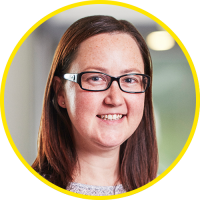 Renee joined Brightside Co in 2012 and brings over 15 years’ experience across the retail, finance and insurance industries, working for Zurich Insurance and Flexigroup in senior sales roles. Her strong leadership and extensive sales experience make Renee a vital member of the executive team bringing critical thinking, decision-making and problem-solving skills to effectively and efficiently prospect partners, manage accounts and close deals that are both beneficial to Brightside and Partners. Tuan has more than 16 years of IT experience under his belt, including international experience as Country IT Manager in Singapore and New Zealand for a multinational retailer. 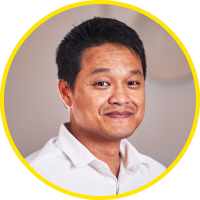 A career highlight for Tuan was guiding a large retailer’s quick recovery during the Christchurch, NZ, earthquakes, in which he managed to have the affected stores trading again within 48 hours. Starting at Brightside early 2015, Tuan is now entrusted with Brightside’s technology transformation strategy where he is able to apply his strengths at establishing IT capabilities to achieve strategic objectives, and through engagement and innovation, successfully deliver projects and initiatives across Brightside’s IT environment. Anthony has been with Brightside since 2010 and brings 17 years of contact centre experience within the Finance and Banking industries. At Brightside, Tony leads a high performing customer experience team focused on delivering an exceptional standard of customer experience. Tony previously grew and managed an award winning team at St George Bank which won accolades including Best Contact Centre in NSW, Australia, Asia-Pacific, and Globally, as well as many other awards between 2006 and 2008. His successes at St George Bank are shining through at Brightside with his inspiring and engaging leadership, his strong skills in negotiation and conflict management, as well as his extensive experience within large call centres.